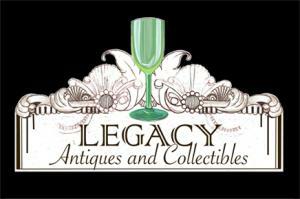 Legacy stocks a wide range of collectibles, varying from royalty memorabilia to ceramics and fine glassware spanning over two centuries. Unique Gifts, Gift Ideas, Unusual Products, Personalised Gift Ideas - We stock stylish gift ideas for every temptation, location and sensation! Whether you are searching for a birthday gift, a wedding gift, a christening gift for a wee one..
Camerich is a truly global furniture brand. Already established in Mainland Europe, Asia and America, Camerich launched in the UK in 2010 with a mission to deliver high end design at fair prices. Our end of tenancy cleaning is carried out by dedicated mobile teams of cleaning operatives whose specialty are properties in need of a thorough deep clean either at the end of a tenancy or before the start of one. Designed modular bedroom furniture with a wide range of modern fascias. Office furniture adaptable for a small or large workspace. Established since 1999. 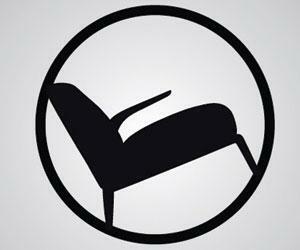 UK's leading chesterfield furniture specialists, we supply best quality highest standard sofas and furniture. Each piece of Chesterfield furniture is handmade to order by skilled craftsmen.